Christian Life Church, along with the United Pentecostal Church International, embraces the objective of the Global Missions Division to proclaim the whole gospel to the whole world in accordance to the Great Commission as stated in Mark 16:15, “Go ye into all the world and preach the gospel to every creature”. It is the calling and privilege of CLC to support those called to global missions with our prayers and financial support. Each year we provide an opportunity for our members to partner with this effort through their Faith Promise pledges. 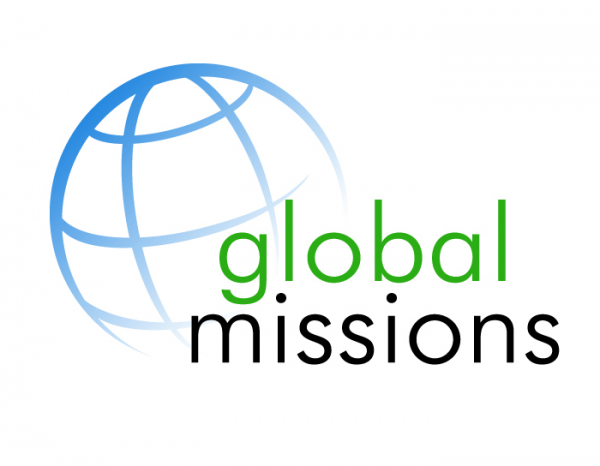 In addition to prayer and financial support, we also plan annual missions trips for members of CLC..
CLC currently partners with more than 60 missionaries around the globe. Beyond these partnerships, CLC also supports overseas projects such as the building of churches, Bible schools, and orphanages.